See Los Angeles like you’ve only dreamed! 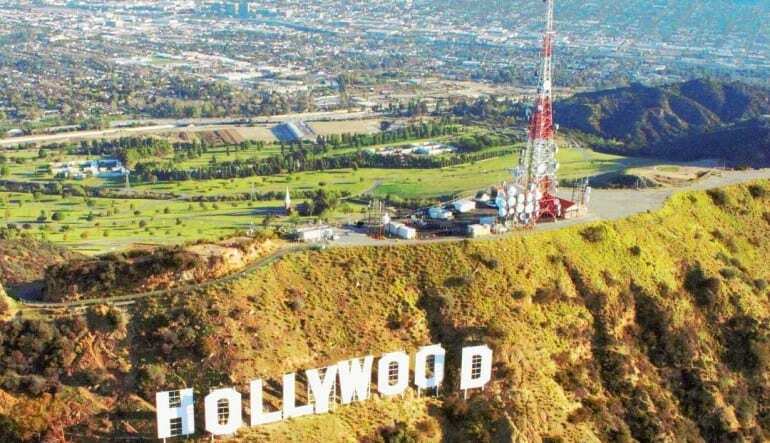 Take to the skies for 30 breathtaking minutes in a helicopter over La La Land. 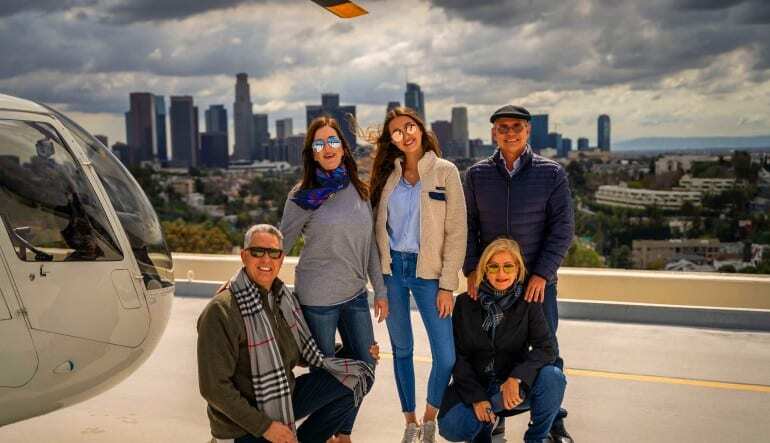 Departing from Bob Hope Airport, you’ll have outstanding views of not only the Hollywood Sign and other Tinseltown landmarks but also of downtown L.A.’s staggering skyline! 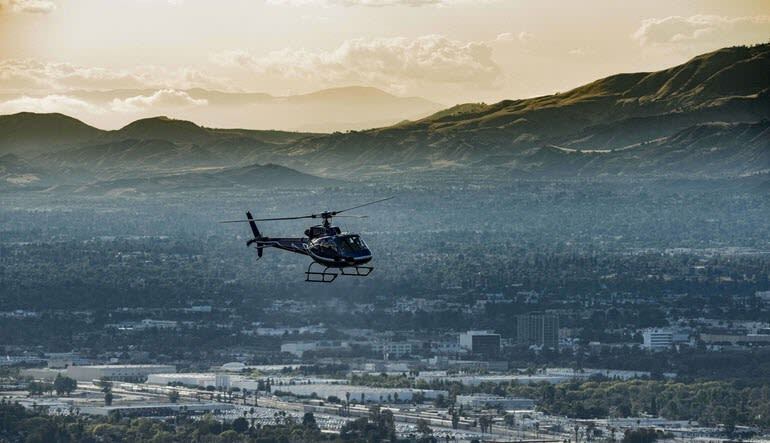 Featuring wide windows and an expansive dome to ensure ample viewing room, the Robinson R44 helicopter provides unparalleled views of the city. Along the way, your professional pilot will point out sights of interest as well as share fascinating facts and stories about the landmarks. 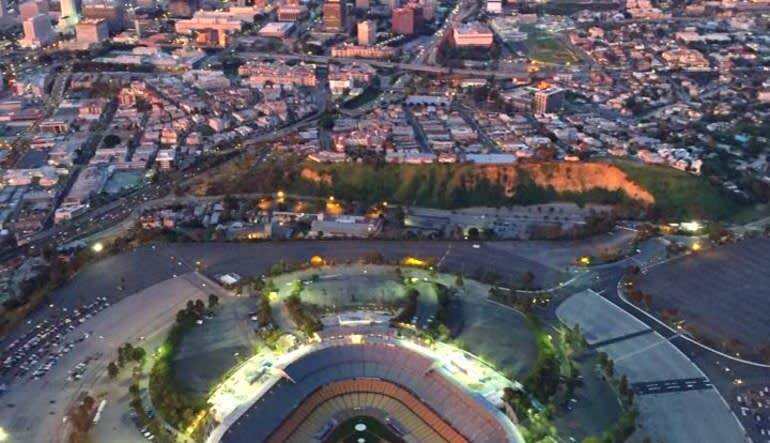 Unparalleled views of the Hollywood Sign, Sunset Strip, Griffith Observatory, Dodger Stadium, the Kodak Theater, and downtown L.A.
Avoid the hustle and bustle of downtown Los Angeles. Climb aboard and soar through the air for a truly unique and unforgettable L.A. experience.